I went on vacation! Escaped to the insanely beautiful landscapes of Portugal for a week after all the Luther album rollout and release show madness. Thanks to everyone for the incredible love and support that I’ve felt these past three months surrounding this project. Our good friend Keegan Burckhard was at the release show and put together this great little recap video documenting the whole thing. Check it out below! 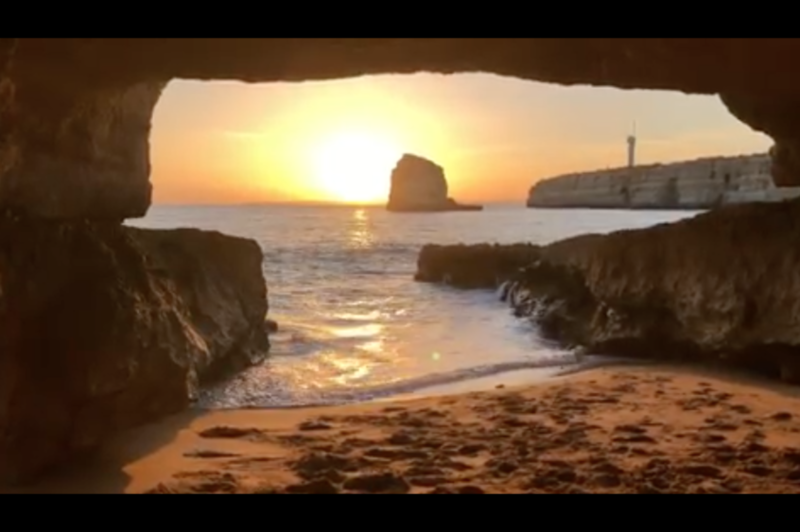 And here’s a few moments of zen straight from Portugal for you to enjoy until next week when I’ll be back for the return of Tuesdays With Lazerbeak. I hope you all have a a truly wonderful week!